Okay, settle in everyone, because this one is a doozy. The Impossible Project, the company that rose from the ashes of the discontinuation of Polaroid instant film, is now Polaroid Originals. The film and cameras that Impossible Project made independently of Polaroid is now… well, Polaroid. Sort of. Sound confusing? If you’ve been with us the past few years, it is a little. The Impossible Project has created an extremely vibrant community and distinct brand, and it feels a little unnerving for it to practically disappear overnight. Also, I now have to update nearly every article on this site that references the Impossible Project… because it’s pretty much gone now. Every social media handle and mention of it online now redirects to the Polaroid Originals brand. Despite my bellyaching, this is actually a brilliant move on the company’s part. Polaroid still stands for instant film, even after decades it being a faint shadow of its glory. The average person will call a Fuji Instax Mini shot a ‘Polaroid’ because the name is so ubiquitous. Now when somebody wants Polaroid film, they go to Polaroid to get it. Simple. Well… sort of. Polaroid Originals film and cameras still aren’t the same as vintage Polaroid. But that’s okay! The Impossible Project has gotten pretty damn good. I actually just wrote an article I can’t publish anymore on the subject. So while it’s different, it’s still fine. Also, major good news on the price side of things. Packs of Impossible Project/Polaroid Originals (gods, it’s going to take me forever to get in the habit of saying Polaroid Originals instead of IP) are now significantly cheaper. A pack of 8 images for 600 type cameras now costs 18.99 USD instead of 23 USD or above. It’s not quite Fuji Instax cheap, but it’s way closer. But wait! There’s more! The second piece of big news is that Impossible Project… er… Polaroid Originals has released a new camera. They’re calling it the OneStep 2, and it looks like a simplified version of the Impossible I-1 camera that came out last year. The OneStep 2 will retail for 100 USD and feature an attractive, retro design that I have a feeling is going to be a huge hit. It also forgoes the awkward eyepiece of the I-1, instead using a traditional rangefinder window. It’s not going to replace the SLR 680 anytime soon, but it looks like it’ll be a nice camera for a very competitive price. Unfortunately, it looks like the I-1 camera hasn’t made it over to the new brand. I can’t find any mention or sign of the camera on the Polaroid Originals website. This is a shame, because for all its flaws, it also had some incredible ideas. The bluetooth connection was awesome, and I was looking forward to seeing it continue to be developed and improved upon. I have to wonder now though, will Impossible… er… Polaroid Originals continue to maintain the app for the I-1 now that they don’t sell the camera? Only time will tell. If you’re a Pioneer member of the Impossible Project, I’m not sure if that membership will continue. IP already largely neutered the Pioneer discount by not allowing it to combine with any other discount (like the rewards program), so I wouldn’t be surprised to see it disappear entirely. That said, the existing accounts on the Impossible Project site seem to carry over to the new one. I was worried my rewards points would disappear (I have a lot saved up), but they’re still there. The only glitch I’ve noticed on the site is that it occasionally boot me over to the Europe/International site instead of the US one. If you want to know the nitty-gritty of how it all went down, you can check out Oskar’s open letter here. 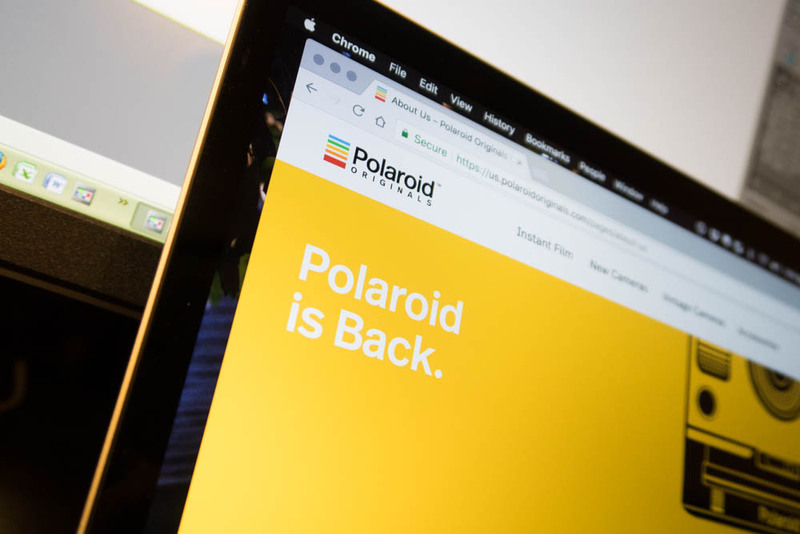 Polaroid’s IP was recently purchased by the same parent company that owns the Impossible Project, and it didn’t take long for the two to be combined. Honestly, I hope that Polaroid ceases to cheapen its brand by licensing its name out to shoddy electronics, and focuses exclusively on this Polaroid Originals push. 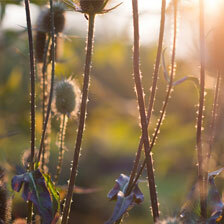 I’ll try to get my hands on the new camera and some of the film as soon as possible to see what has changed. In the meantime, bear with me as I try to get everything updated. If you want to show your support for this crazy thing I do for free in my spare time, please use this Amazon link the next time you make a purchase from our benevolent retail overlord, it helps me out a ton and costs you nothing. Thanks and happy shooting!